We all have many dreams that we want to achieve and we work hard for it. Let us use our mind power and vision board to enable these dreams fulfillment faster by creating strong energy around us. Alternate Healing – Vision Board to fulfill our goals and dreams. Let us first understand what is a Vision Board? 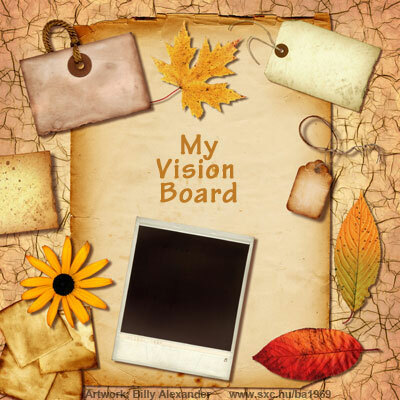 Vision board is a tool that will help us build more clarity of our goals. It helps us to be focused and concentrate on our goals. It is the space we allocated to put up visuals (pictures) of what we want to achieve as our goals. Just like the saying, “A picture is worth a thousand words”. It can be a soft-board on your working/studying desk or a chart paper or just a part of your wall that you see most frequently passing by your room. How does a Vision Board works? You put the pictures you desire to acquire like a BMW car, a sports bike, a villa, your pay cheque or scores in your exams. More the real picture the better it will work. Make it as beautiful as you can. Bring life to it. Let me give you my example. 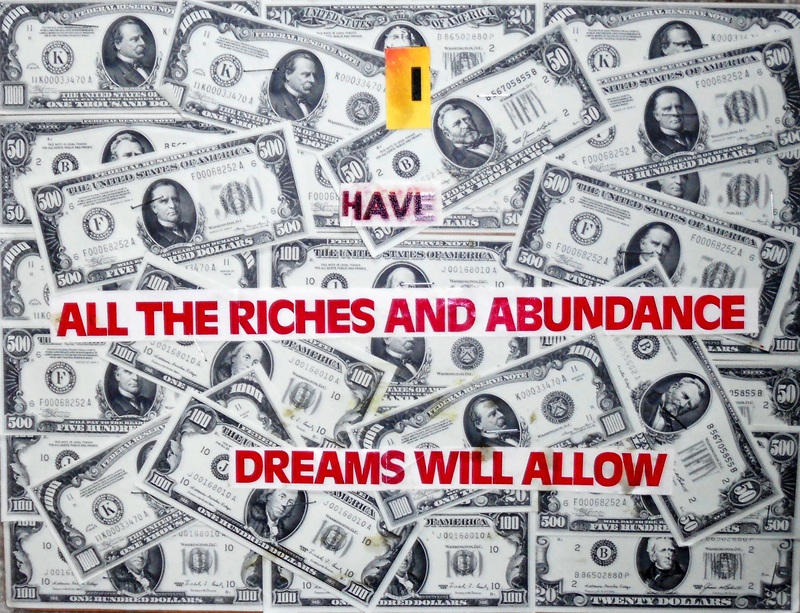 I want to achieve 1 billion in my bank, so I have a one billion dollar picture put up on my vision board. My vision board is on my mobile wall paper as that is what I see most frequently and maximum time of the day. You should never let the picture go out of your mind and it will do its magic. It works on the Law of Attraction concept. You are attracting it in your life by asking the universe with deep belief and faith. Yes, belief and faith plays the major role. There should not be any scope of doubt. It is very important to live your dream and experience it with all your five senses (vision, taste, smell, touch and sound). To give life to your vision board, add an affirmation to it. 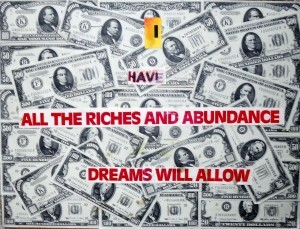 Like in my case, it says “I have one billion dollar in my bank”. Reinforce your dream to yourself with affirmations. Now, the Mind Power and Power of Positivity together will attract it in your life. How to use a vision board? There are few simple things you follow as a ritual and it will work. Look at your vision board as often as you can and feel motivated by it. If you can hold it in your hand, then hold and see the future you with achieving things in it (Mind Power – Visualisation). Read your affirmations written on it loudly. Believe you already have what you want. Show gratitude to the vision board for enabling achieving your goals. Show gratitude to universe and cosmic energy for making your dreams come true. See your board and do as mentioned above before going to bed and first thing in the morning. You can do it as many times as you feel in the day but try to do it before bed and first thing in the morning without fail. 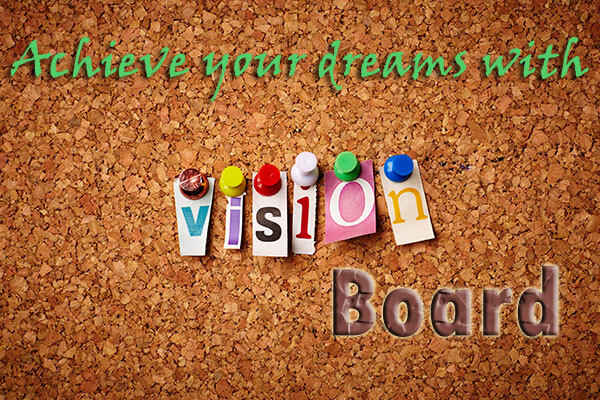 Make your vision board now! Reach out to me by dropping a mail at alternatehealing.net@gmail.com for personal counselling. I have learn several just right stuff here. Certainly price bookmarking for revisiting. I wonder how so much attempt you set to make such a magnificent informative web site. Thanks for your personal marvelous posting! I quite enjoyed reading it, you may be a great author.I will always bookmark your blog and will come back later in life. I want to encourage one to continue your great work, have a nice day! 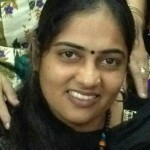 I just want to mention I’m new to blogging and site-building and actually loved your web site. Almost certainly I’m want to bookmark your website . You surely have awesome article content. Bless you for sharing your web page.